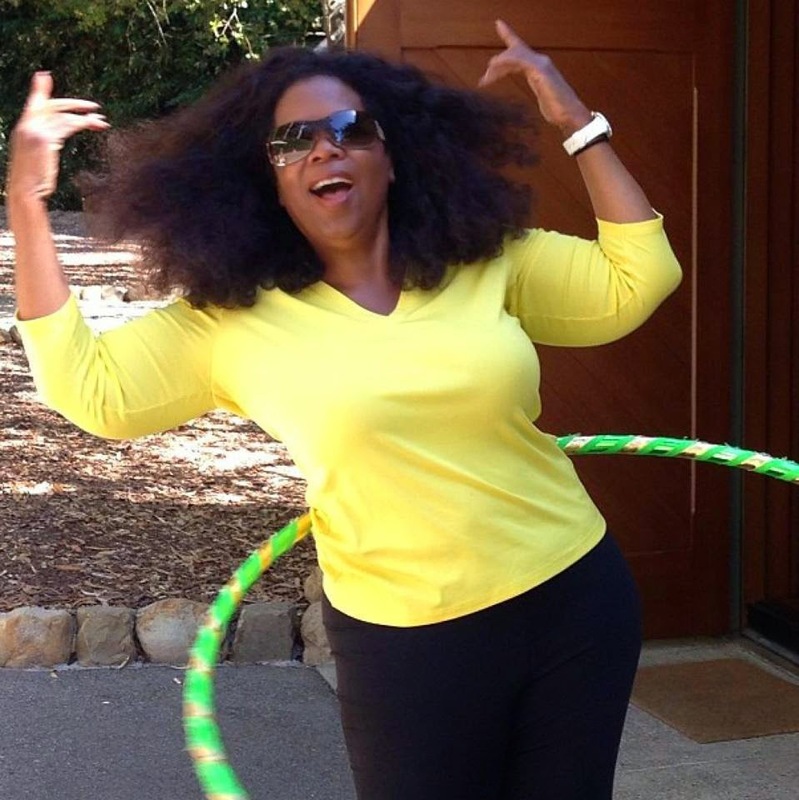 Oprah Winfrey the queen of the book world is set to release a compilation of her popular column “What I Know For Sure” from her O magazine on September 2nd. MacMillian is the publisher. She is in the studio recording the audio version of her book now. After film critic Gene Siskel asked her, “What do you know for sure?” Oprah Winfrey began writing the “What I Know For Sure” column in O, The Oprah Magazine. Saying that the question offered her a way to take “stock of her life,” Oprah has penned one column a month over the last fourteen years, years in which she retiredThe Oprah Winfrey Show (the highest-rated program of its kind in history), launched her own television network, became America’s only black billionaire, was awarded an honorary degree from Harvard University and the Presidential Medal of Freedom, watched friends and colleagues come and go, lost beloved pets and adopted new ones, and celebrated milestone birthdays. 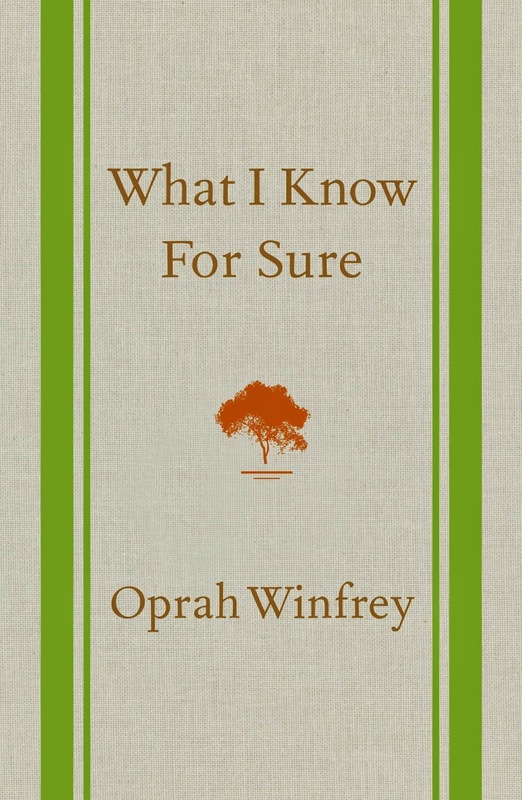 Throughout it all, she’s continued to offer her profound and inspiring words of wisdom in her “What I Know For Sure” column in O, The Oprah Magazine.Now, for the first time, these thoughtful gems have been revised, updated, and collected in What I Know For Sure, a beautiful book packed with insight and revelation from Oprah Winfrey. Organized by theme—joy, resilience, connection, gratitude, possibility, awe, clarity, and power—these essays offer a rare and powerful glimpse into the mind of one of the world’s most extraordinary women. Candid, moving, exhilarating, uplifting, and dynamic, the words Oprah shares in What I Know For Sure shimmer with the sort of wisdom and truth that readers will turn to again and again.